Amphitheater is mostly visited by families, friends, and couples, on weekends. It is located right in front of the Riverbank Mall in Barangka. 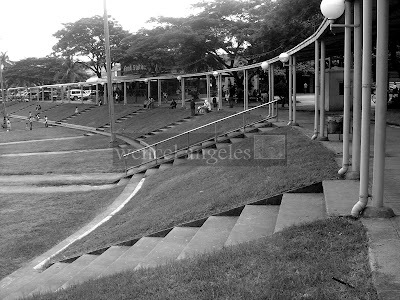 A favorite spot for music concerts, cultural shows, sports and other family activities. It faces the city river and the other city favorite, the Gazebo. From Pasig Palengke, sakay ka ng Marikina Palengke jeep. Baba ka along Shoe Avenue at merong doong mga jeep papuntang Cubao LRT. Sakay ka ng jeep at sabihin mong ibaba ka sa Riverbanks. hello ask ko lang po kung paano papunta sa BIR Marikina galing Antipolo? anu pong sasakyan? hello.. pano po pupunta sa BIR Marikina? anu po sadakyan ko galing antipolo? This will be a much better and more active website. Please regularly visit us for new updates. 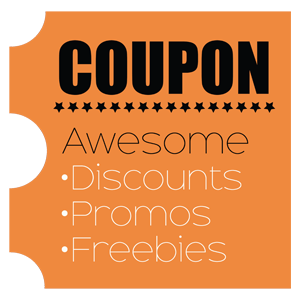 We will post more features on food, culture, event, etc. Big thanks to those who supported us ever since the start. 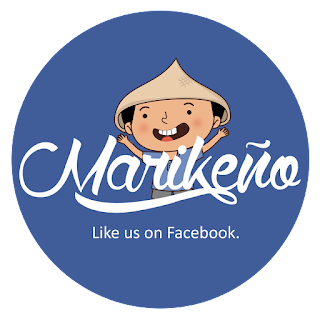 We are so glad and proud to be one of the first pure Marikeño bloggers. To know more about the author and our team, click here.